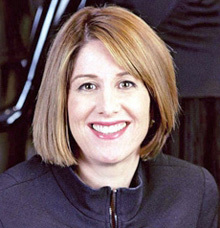 FUNCTIONAL bodywear chain Under Armour announced the appointment to its Board of Karen Katz, the President and CEO of luxury department store group Neiman Marcus. The appointment of Ms Katz is intended to support the chain’s efforts to boost international growth. 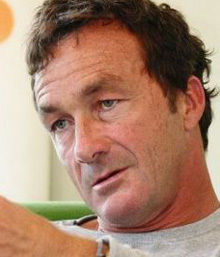 FORMER President Europe of surfwear group Quiksilver, Pierre Agnes has been promoted to President World of the concern. Remaining based in France, Agnes will supervise design, development, procurement and marketing of the Quiksilver, DC and Roxy collections.